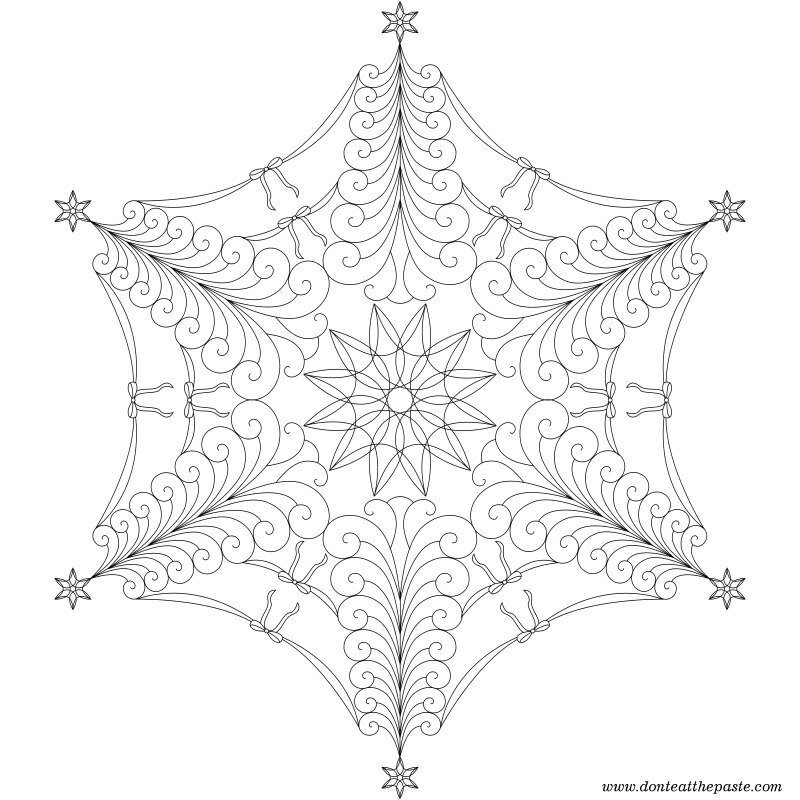 I hope you enjoy today's snowflake mandala to color. 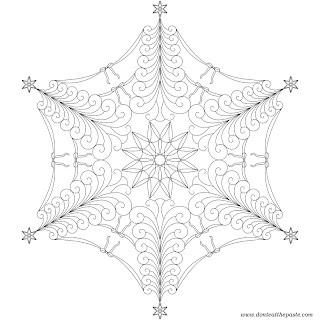 It's fairly intricate in parts, so you'll want very sharp pencils or fine tip pens to color this one. Click on the images for larger versions. The small JPG version is above. I didn't do a colored version because it's family movie night tonight! 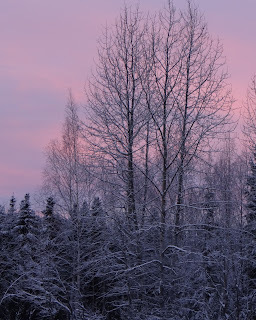 I took this photo this morning and posted it to my Facebook page. 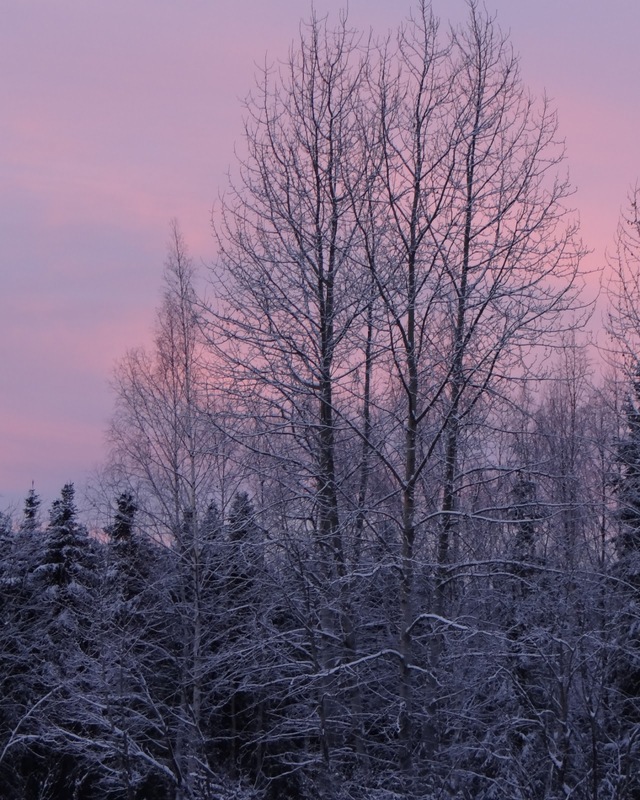 Sunrise at 10 am. Click on the image if you want to see a larger version.